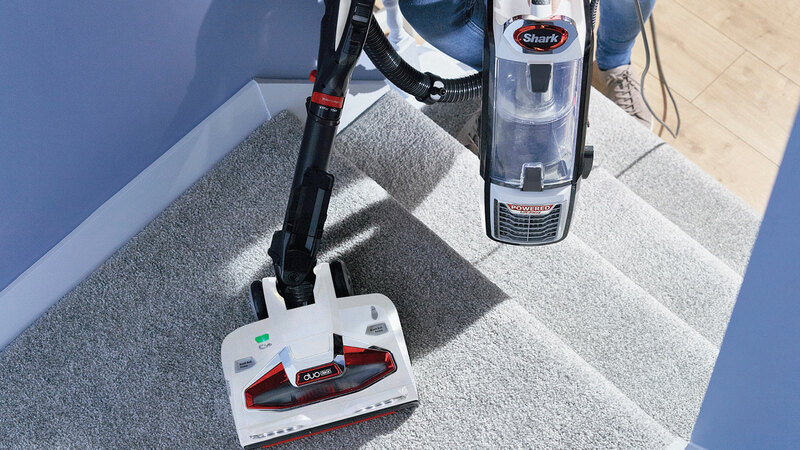 Instantly converting to a portable vacuum, Powered Lift-Away takes the effort out of cleaning stairs, ceilings and hard-to-reach parts of your home. 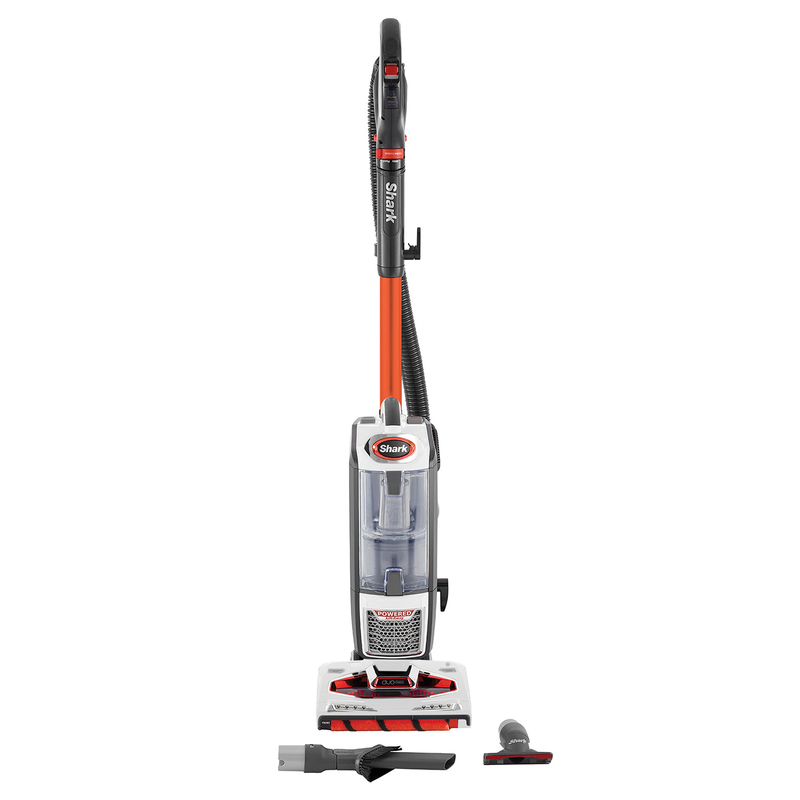 Shark DuoClean Powered Lift-Away Upright Vacuum Cleaner NV801UK has been added to your basket! 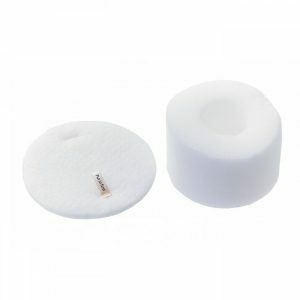 Handy accessories help clean places that are usually troublesome or hard to reach. 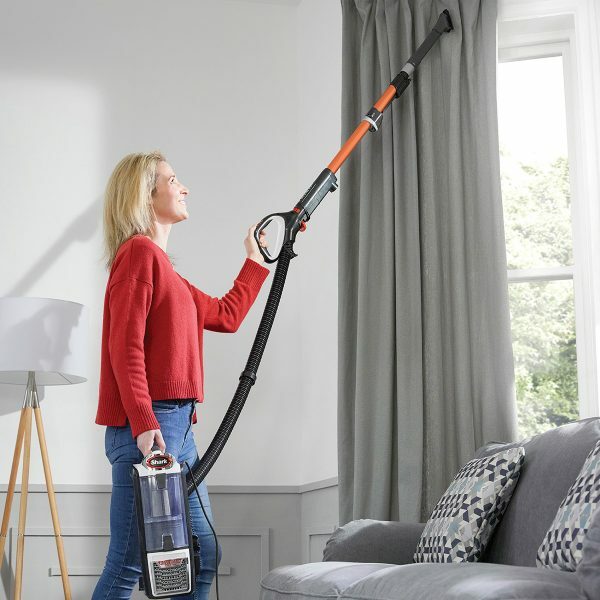 Extended reach makes this vacuum ideal for cleaning curtains, light fittings and above furniture with ease. 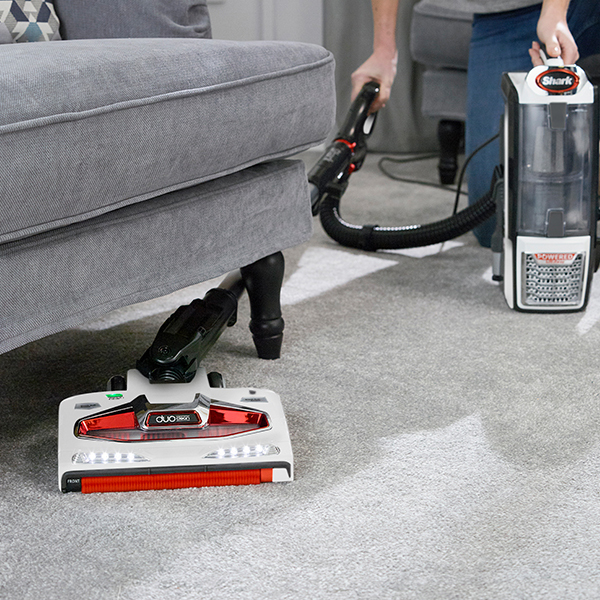 This innovative upright vacuum cleaner combines two unique technologies for impressive cleaning performance throughout your whole home. 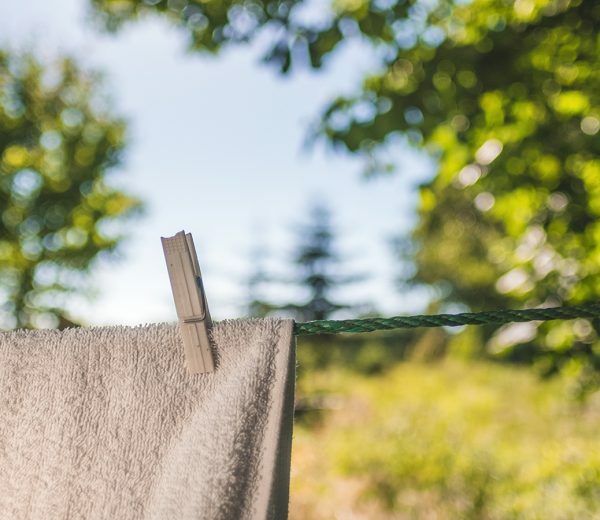 Engineered to save you time and effort, discover DuoClean Technology. 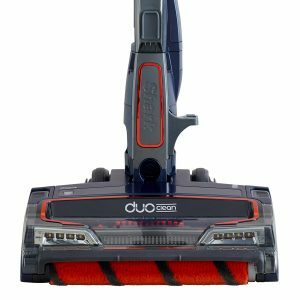 Two unique DuoClean brush-rolls work together in one vacuum head, seamlessly gliding between carpets and hard floors. How? 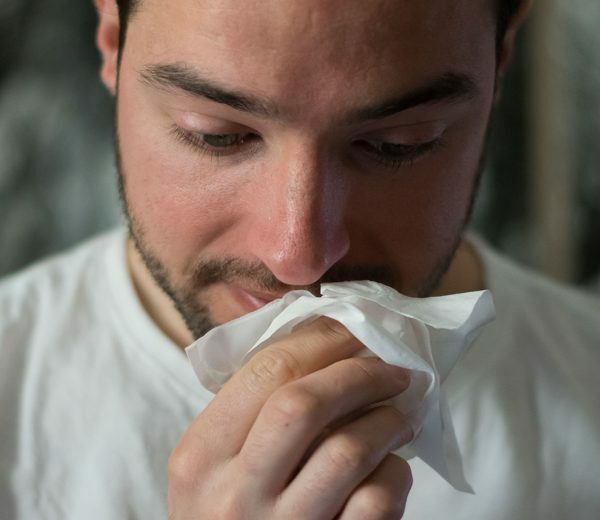 A soft, velvet-like brush-roll replaces the front wall, pulling in debris and making direct contact with hard floors to lift stuck-on particles and fine dust. 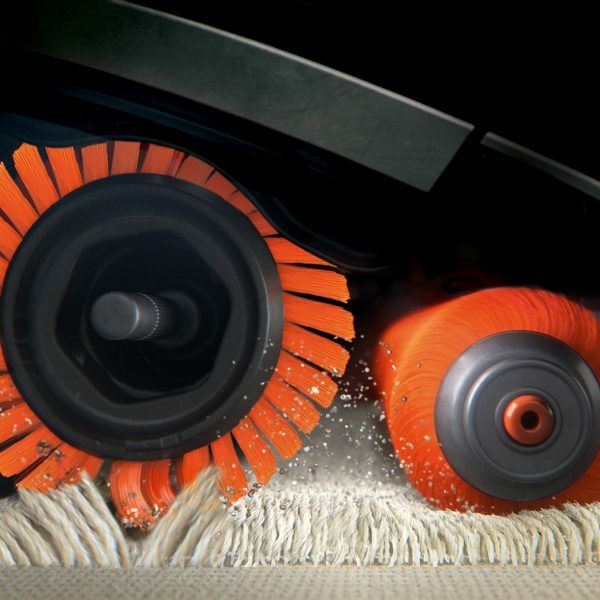 The second bristle brush gets deep into carpet pile to pull out embedded dirt. The result? 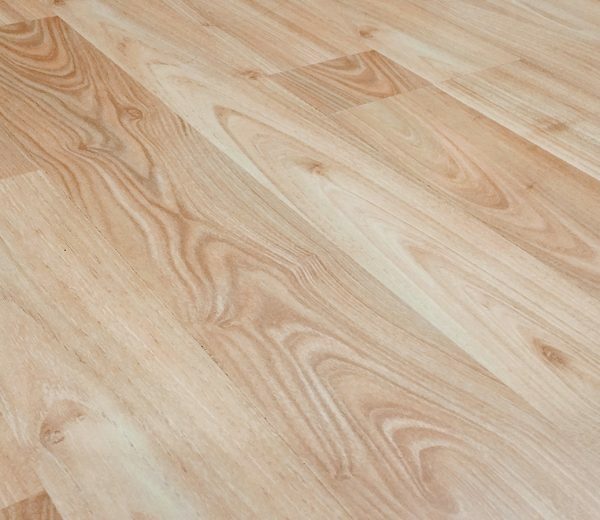 A thorough clean on all floors without having to change vacuum heads. 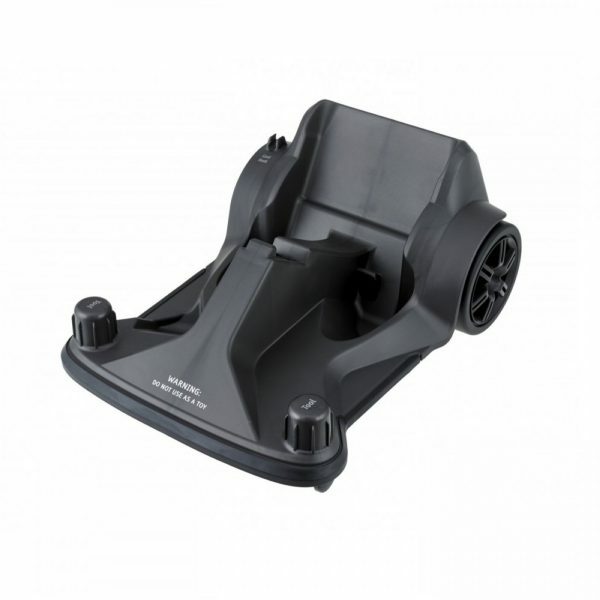 Simply move between floor types using the conveniently located hand controls. 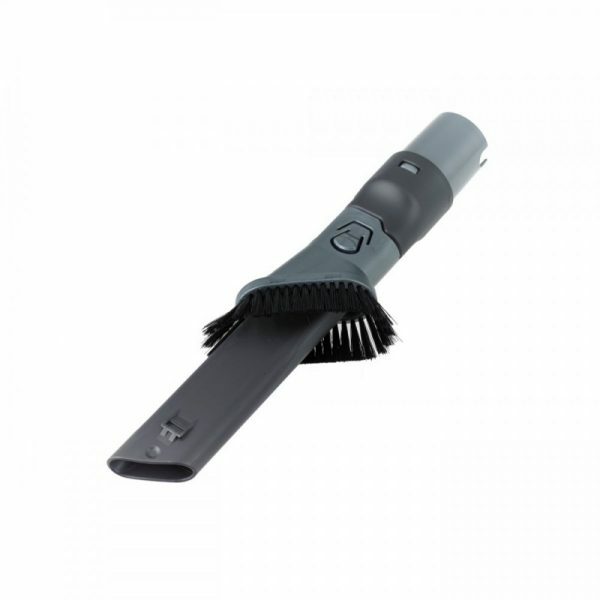 Unlike vacuums which rely on suction alone, power is delivered directly to the brush-roll even in Lift-Away mode. 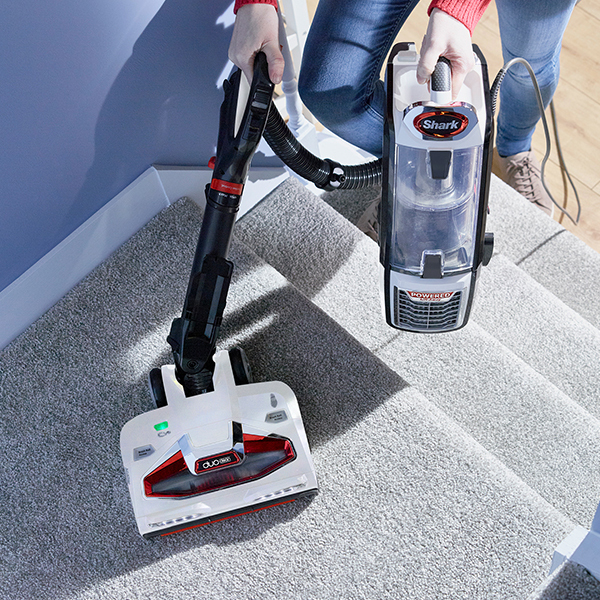 The vacuum head continues to rotate and pull in dirt, delivering a deep clean that really makes a difference on stairs and underneath furniture. 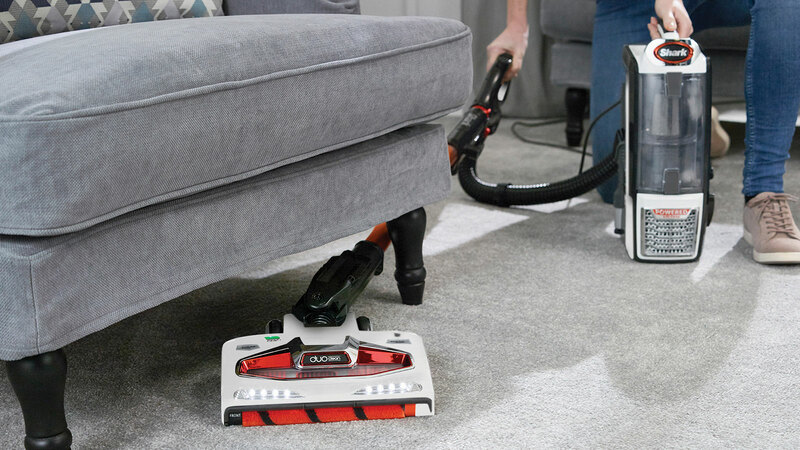 Complete with handy on-board tools, it’s never been easier to dust surfaces, refresh upholstery and vacuum car seats. 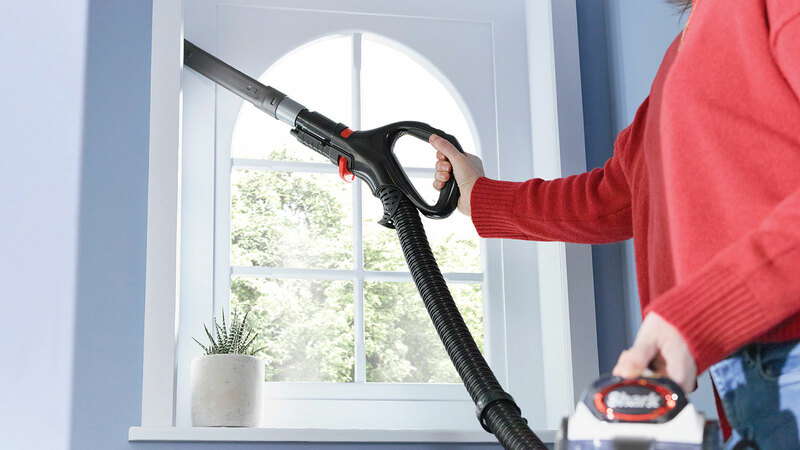 We’re changing the way you clean with our 5-star customer-rated products. 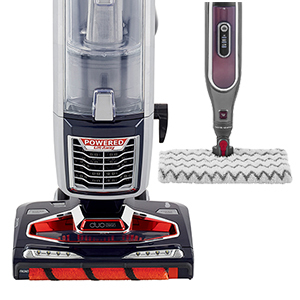 Wondering which vacuum cleaner is right for you? 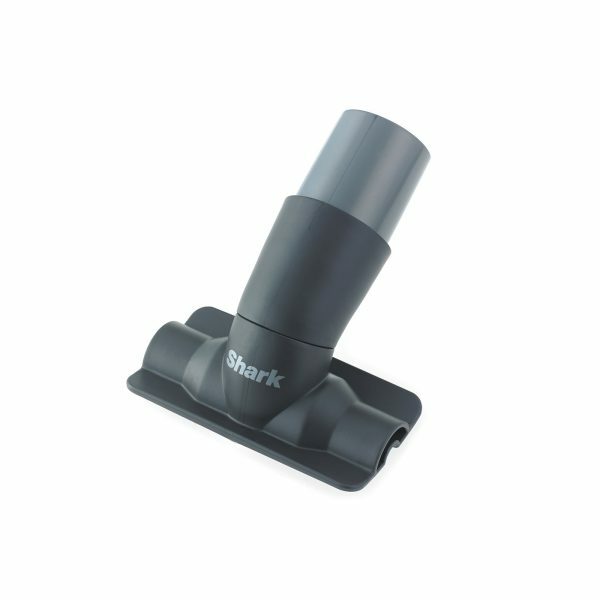 Read what real people think about Shark’s innovative products in our customer reviews. 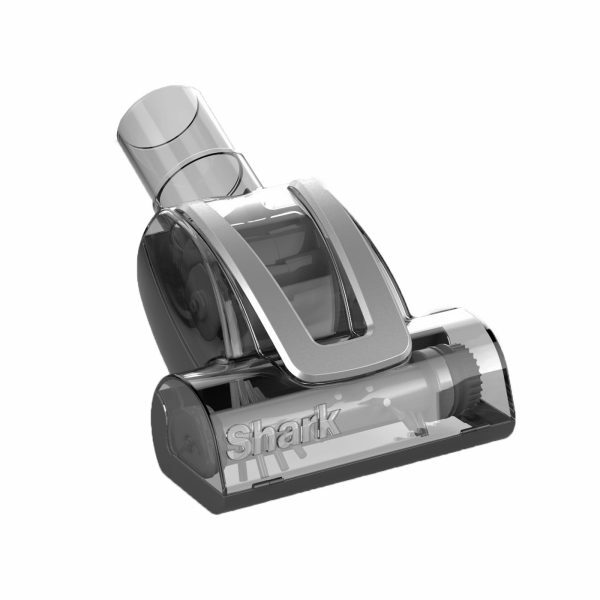 Shark DuoClean Powered Lift-Away Upright Vacuum Cleaner NV801UK is rated 4.8 out of 5 by 247. Rated 5 out of 5 by Steven Carless from SUPERB PRODUCT I brought my Shark 18 months ago on recommendation from a friend & just brought one for my Mother. I've always bought Dyson previously but not now. Shark is far superior. I recommended Shark to a friend too & she feels the same as me. Rated 5 out of 5 by Nixx from Extremely pleased Amazing vacuum cleaner. 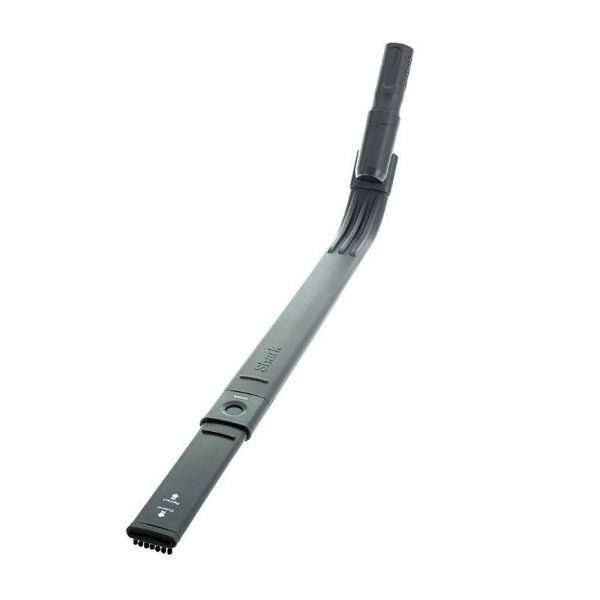 So easy to use, light, good for stairs and high dusting jobs with the lift out unit. Very well designed, could not have asked for any thing more from it. 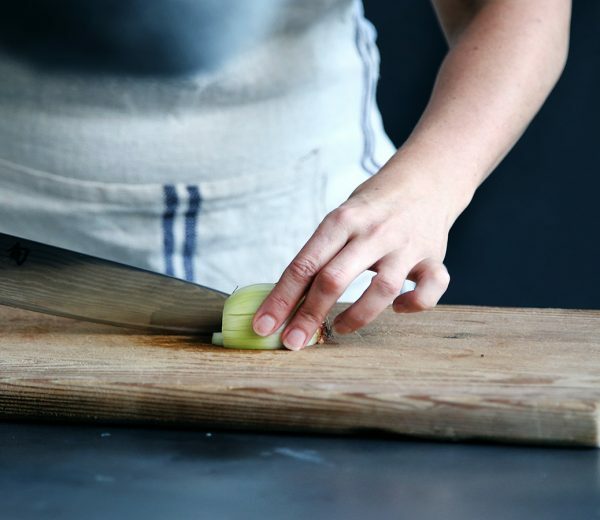 Easy and quick to put together. Wish I'd bought this ages ago. So recommended. Rated 5 out of 5 by Anonymous from Unrivalled Service Ordered and received in less than 24 hours. 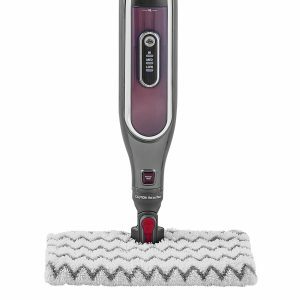 The best hoover I have ever used. 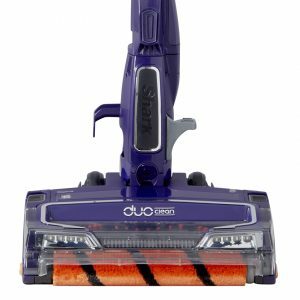 Rated 5 out of 5 by yvonne476 from DuoClean Upright Vaccuum Cleaner I recently bought this vaccuum cleaner and I am absolutely thrilled with it. Never realised my carpets contained so much dirt/dust until I used it - I was shocked!! 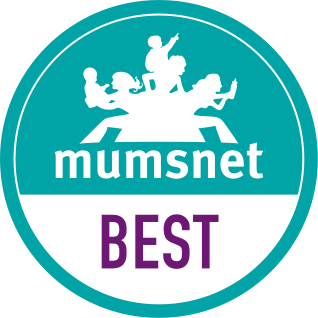 Rated 5 out of 5 by shaz1 from Supersonic Shark! Bought to replace a Dyson. 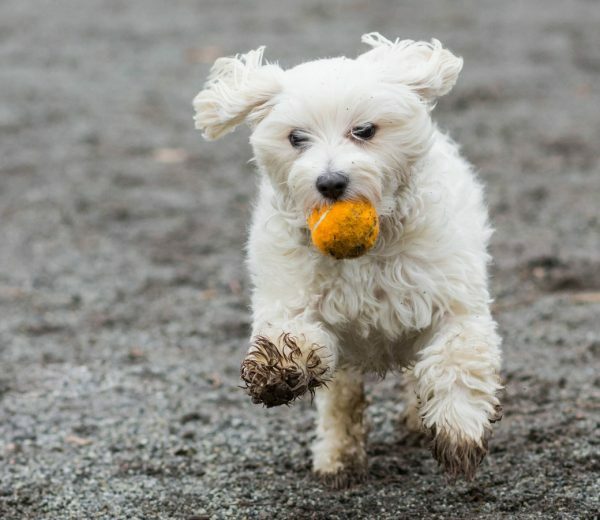 Less expensive, easier to set up and manoeuvre. Also MUCH lighter and the lift away feature is a real plus for me. Brilliant on stairs. 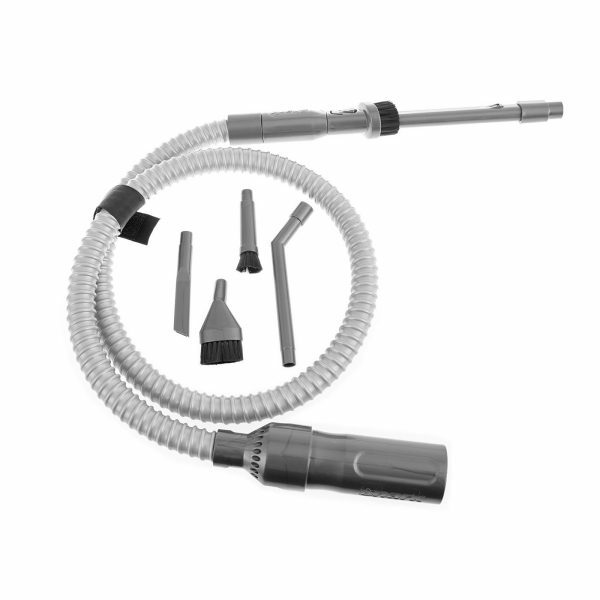 Great suction and also has a stylish look. Extremely pleased so far. the handle takes a bit of getting used to when cleaning the car but other than that a solid product. 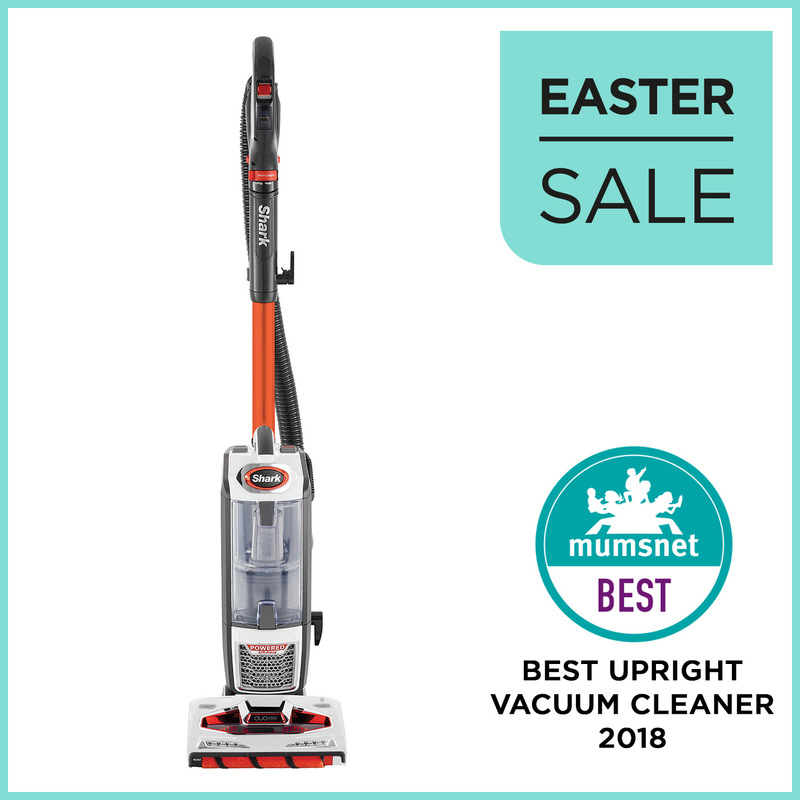 Rated 3 out of 5 by Gillian3 from Excellent but heavy My partner bought this for me, excellent hoover and good quality, but unfortunately it is very heavy and I struggle using it. Rated 5 out of 5 by Maggie 60 from Wonderful I bought this to replace a Miele upright that had become too heavy for me to use. What a revelation. I thought my previous Hoover worked efficiently but this was obviously not the case. 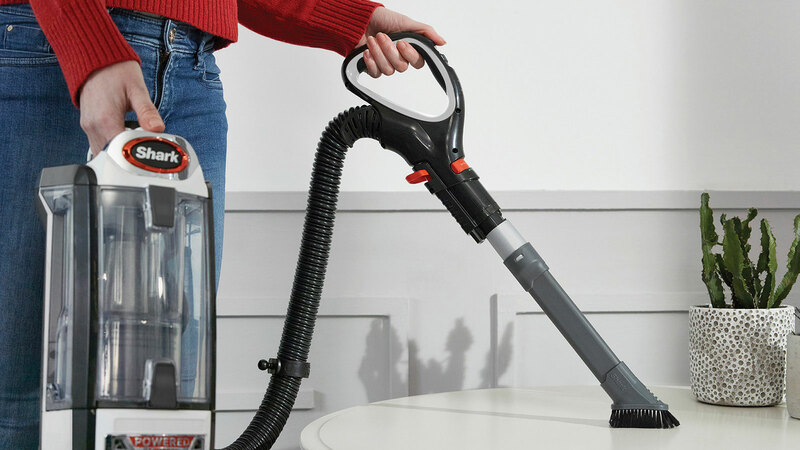 This hoover is excellent and, more importantly, I can lift it easily up my stairs. Rated 1 out of 5 by You can from Very heavy hoover!!!! 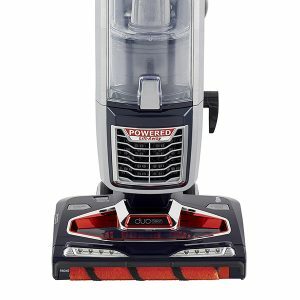 Received this hoover as a gift 3 months ago very disappointed in every possible way, the hoover is to tall without telescopic handle, extremely heavy to work with, gave me blisters on my palm!!!! Very difficult to hoover upstairs in the bedrooms again because its to long/tall to manage between the furniture!